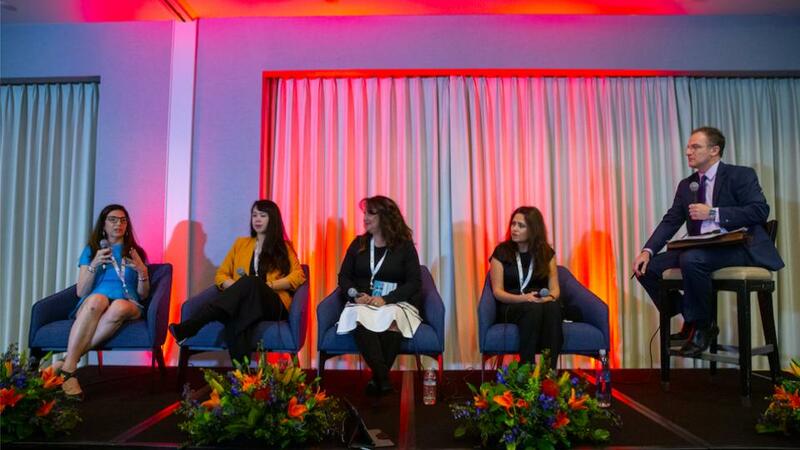 Univision this year presented its programming slate as a "multiplatform portfolio offering one for all solutions" to marketers. 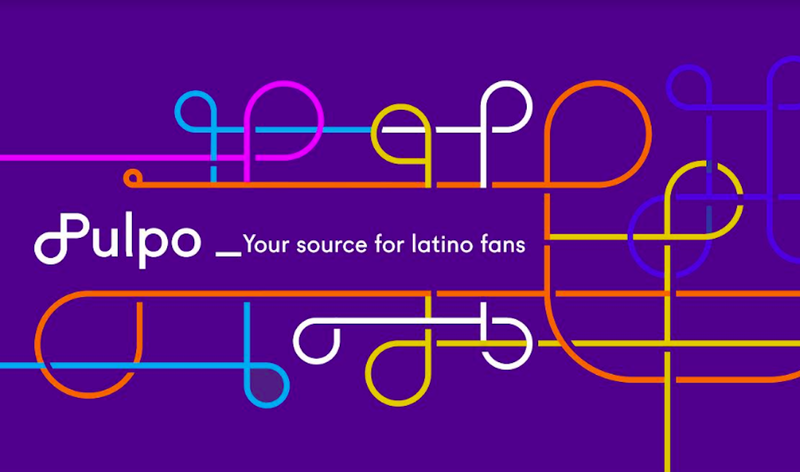 Univision presented clients with opportunities in its online video platform UVideos, its recently launched music service Uforia and touted new digital content, including Flama, a digital destination with original video content for Hispanic millennials. In addition to original productions and new partnerships for TV shows, Telemundo this week announced the upcoming launch of TelemundoMás, a video player for web and mobile devices. Earlier this month, the NBCU-owned network had also announced the creation of Fluency, a multiplatform studio in Los Angeles that will produce 90-minute programs for web, mobile and television. ESPN Deportes on Wednesday unveiled ESPN Sync, the first Spanish-language web-based app that enhances sports consumption by offering a second-screen experience that the network says will be "synchronized" with live events. Accessible across multiple platforms, ESPN Sync will launch later this year and will be available on any platform, iOS, Android or Windows without the need to download any supporting software. It will consist of social media elements as well. NUVOTV presented its upcoming lineup and announced the upcoming relaunch of its website www.mynuvotv.com and of an on-demand service that will allow viewers watch NUVOTV shows on the go. FOX Deportes announced that it will continue to own the exclusive Spanish-language rights of the premium soccer tournaments, including UEFA Champions League, Copa Libertadores and Copa Sudamericana. In addition to televising live those matches, Fox Deportes has added interactive approaches at foxdeportes.com and Fox Sports Mobile offers access via video-enabled wireless devices.